Monday, October 15th, 2018 at 12:24pm. 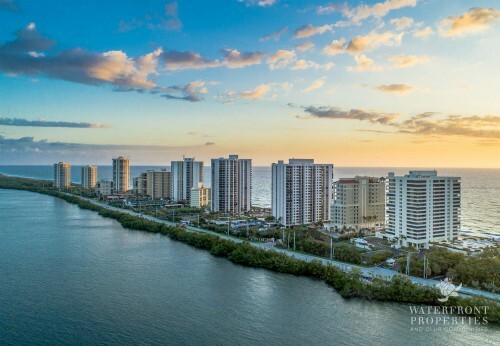 Reaches Condominium is located right in the center of Singer Island, offering its residents 4.2 acres of tropical land with private beach space and amazing views of both the Atlantic Ocean and the deep blue Lake Worth Lagoon. Residents enjoy tons of amenities at Reaches including a salt water oceanfront pool, hot tub and sauna, tennis courts, an indoor racket ball court, billiard rooms, a fitness center, library and much more. The front gate is guarded 24 hours along with the lobby and cars are safely parked under covered areas. 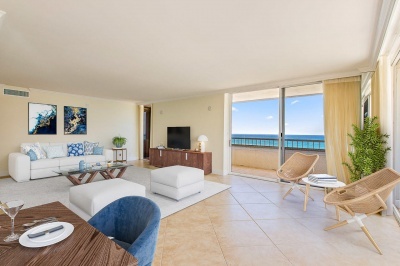 Singer Island real estate expert, John Nugent, has 3 units available in Reaches, including a penthouse suite, which have all been recently renovated to fit the newest luxury standards. Monday, October 8th, 2018 at 8:31am. 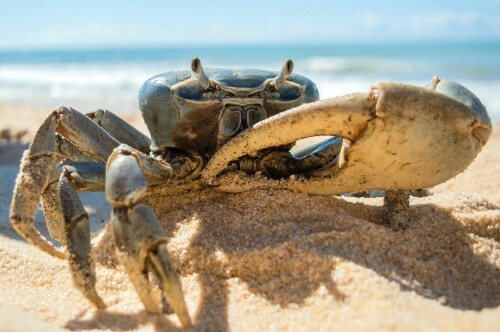 Saturday, October 13th- Beach Cleanup 8 a.m.-5 p.m.
About: "Ocean trash can entrap and strangle ocean wildlife including endangered sea turtles. Please join us to preserve our water ways. Community service hours will be provided for school aged participants."